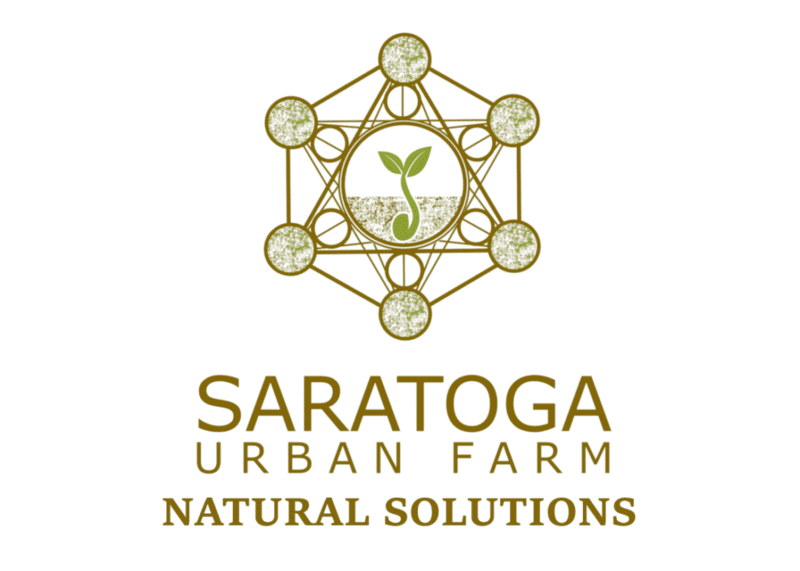 We are proud to be working with our newest client Saratoga Urban Farm. They are a small urban farm specializing in microgreens, wheatgrass and CBD tinctures as well as CBD and wheatgrass topicals located minutes from downtown Saratoga Springs. They supply restaurants, juice bars, health food stores, friends and neighbors with fresh, locally grown microgreens and wheatgrass. Also, come see us at both Saratoga Farmers Market on Saturday 9am-1pm and Spa City Farmers Market Sunday 10am-2pm. They use only natural farming methods using organic seed and soil. And we never use any pesticides, chemical fertilizers, herbicides or fungicides. Google Local 3 – What Is It & How Do I Utilize It?